Will Nikon’s big shakeup result in new high-end cameras? Nikon’s focus on high-end cameras as the company restructures appears to be paying off, and could mean more advanced cameras like the D850 in the company’s future. In its 2017-2018 fiscal year results, announced on May 10, Nikon posted more than eight times the profit of the previous year overall, with the imaging division posting a 76.2-percent increase over the previous year. With the D850 (shown above) driving much of that increase, the company says it will continue to focus on high-end cameras — and that mirrorless could be an opportunity for the company in the future. The numbers come as the company enters its final year of restructuring, a process that began in late 2016. While the company’s profit is up, actual revenue fell both overall and for the company’s camera division. The company said the shrinking camera market caused overall camera sales to fall, particularly in compact cameras. With the cost reductions as part of the company’s ongoing restructuring, however, Nikon still managed to turn a profit with healthy growth from the previous year. The Nikon D850, a 45.7-megapixel DSLR with a 7-frames-per-second burst speed, boosted sales for the company’s high-end cameras. Kajiwara says cameras like the D750 and D500 also helped the company’s sales. For photographers, Nikon’s success with the D850 means the company will be continuing a focus on high-end cameras. The company has long been rumored to be working on a full-frame mirrorless camera, but comments from executives at the company’s headquarters in Japan suggest there could be some fire creating all that rumor smoke. “The Nikon D850 is a great example of the brand meeting the demands of our consumers and exceeding their expectations, and as we head into our new fiscal year, we will continue to build on the success of the Nikon D850 by offering visual storytellers of all levels innovative products to capture and share compelling images and videos,” Kajiwara said. While Nikon’s restructure is helping boost profit, the company isn’t predicting as large of a jump for the current fiscal year, which goes through March 31, 2019. In the imaging division, the company predicts an 11-percent decrease in revenue with a smaller change, but still a decrease, in profits. 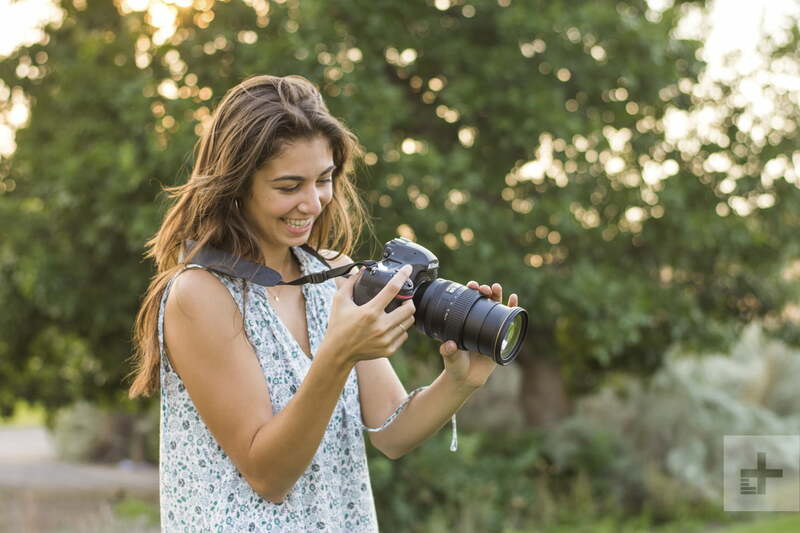 The company predicts that interchangeable lens camera sales will fall from about 4.01 million to about 3.4 million cameras, with a similar drop in the industry overall from about 19 million to 16.5 million.